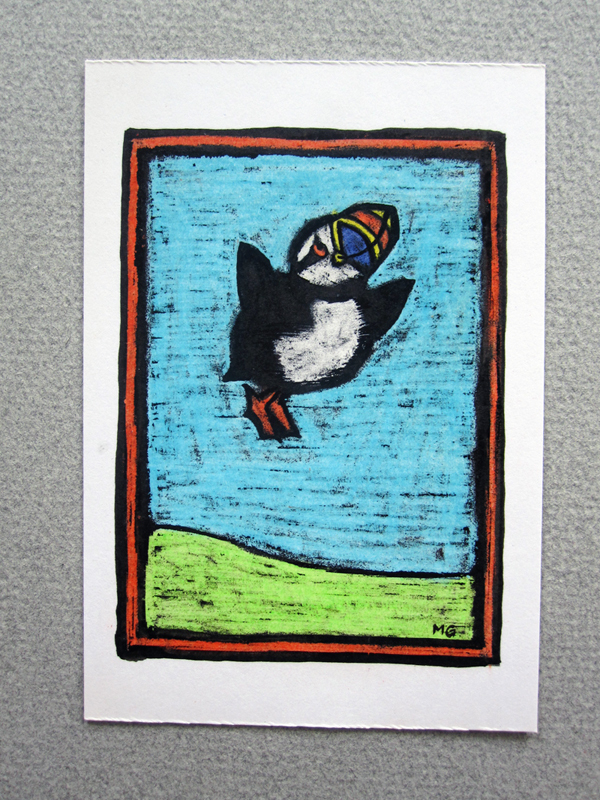 This entry was posted in waffle and tagged ACEO, church, Etsy, ink, puffins by stupidcats. Bookmark the permalink. 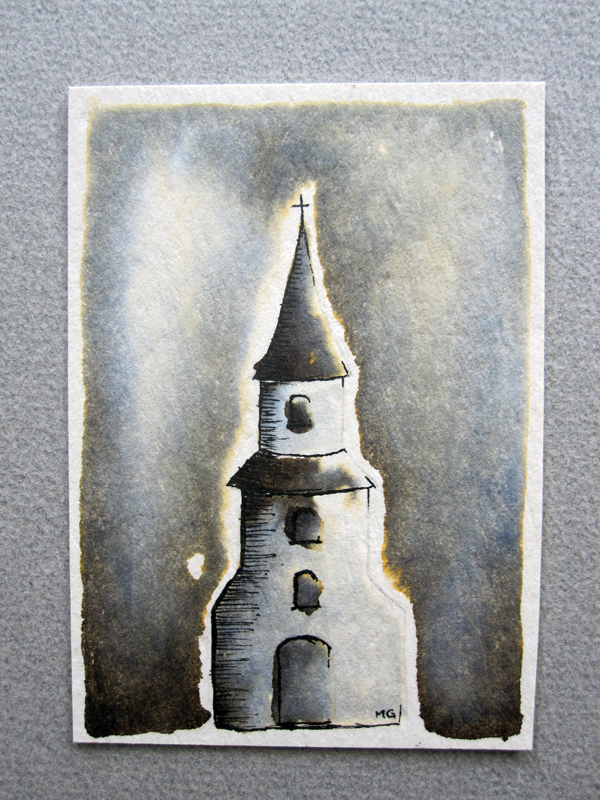 Came across your blog when I was searching for other artists who’ve made ACEOs. 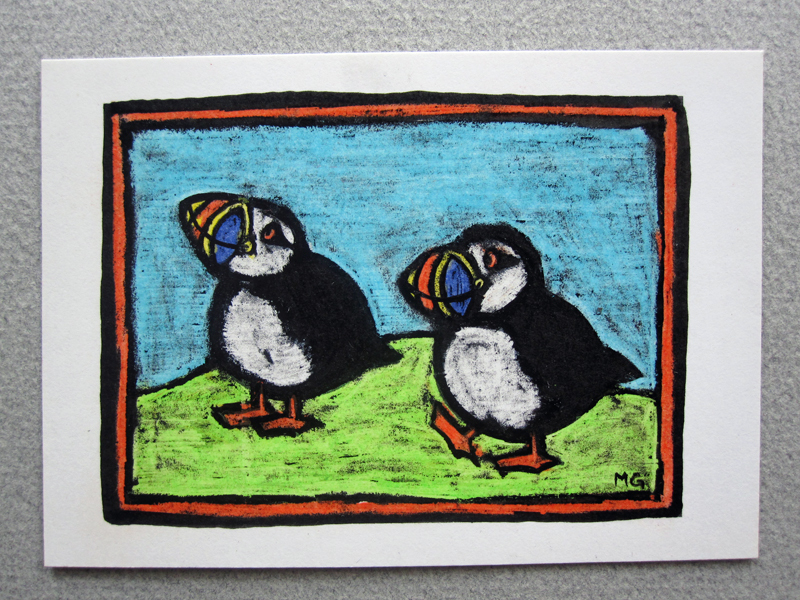 Glad I found you, 🙂 Love your cute puffins … such great characters!